Marketing magazine will be launching its inaugural edition of the Asia eCommerce Awards on 29 November 2018 to reflect on the tremendous growth of the e-commerce business. 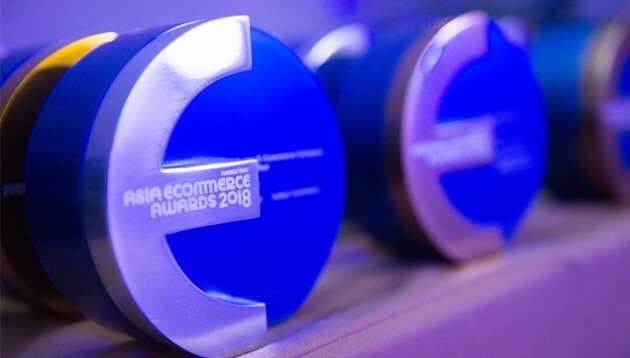 The awards honour the very best of e-tailers, innovations and campaigns the e-commerce industry has to offer in Southeast Asia. The awards will be judged by an esteemed panel of senior client marketing and e-commerce industry leaders from influential brands. The awards came on the back of an explosive growth of e-commerce in the region. According to the Asia Pacific Cross-Border B2C E-Commerce 2018 report, more than 50% of online shoppers in Asia made cross-border purchases. The top two markets by cross-border digital buyer penetration in this region are Hong Kong and Singapore. The tendency to buy from foreign online sellers also prevails in Australia and New Zealand, where a double-digit share of digital spending is cross-border. The top three destinations of cross-border online shoppers in Asia Pacific are China, the USA and Japan. 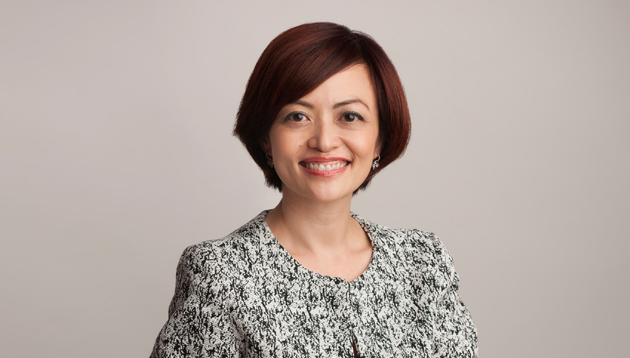 In a conversation with Marketing, Janice Lum, head of channel marketing at AIA Singapore, and an esteemed judge at the awards, shares her view of the industry. Lum: The e-commerce industry is in its rapid growth phase. The major growth area is in Asia especially China which is setting the benchmark for global retailers. There is a lot of excitement and potential on e-commerce development – how it is transforming the way traditional businesses are engaging their customers via digital by integrating online and offline retail elements. Lum: Increasingly, different industries such as FMCG, banks and insurance companies are leveraging on omni-channel presence to provide customers consistent and seamless experience across various touch points to engage with the brand. Its more data driven which helps to improve customer targeting by anticipating their needs. The e-commerce platform has led to emergence of new digital payment platforms, including e-wallets, P2P payment and mobile payment like Apple pay, Andriod pay and Google wallet etc. Lum: The ability to engage customers the way they want it – from experience on the portal to consistent messaging across all touch points, ability to customised and recommend suitable purchase options to timely delivery of products and good customer service. Lum: A good online site design that is able to capture customers’ attention and provide them a sense of belonging. The site has to address customers’ needs, represent the business’ brand, provide clever call to action. Lum: Marketing plays an integral part in the success of a e-commerce business. Recognising best players in the market will enable the industry to know and understand the good practices in the market so that we can all learn from the best.